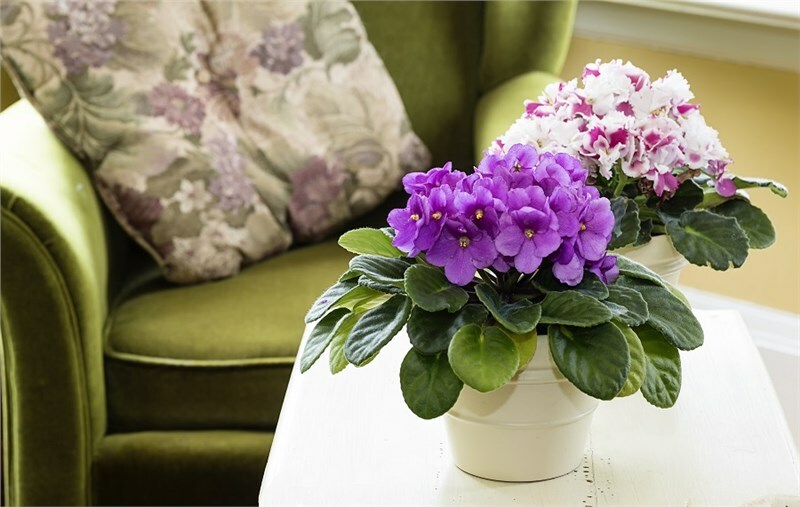 Now that you’ve decided to add a sunroom to your home, there are several practical decisions you need to make. As the leader among sunroom companies in Ohio and Michigan, Perrysburg Patio and Sunroom knows what it takes to create the perfect sunroom, and that when you start out it can all feel a bit overwhelming. Adding a sunroom includes careful planning, and to get started on this home improvement project you need to make the following decisions. 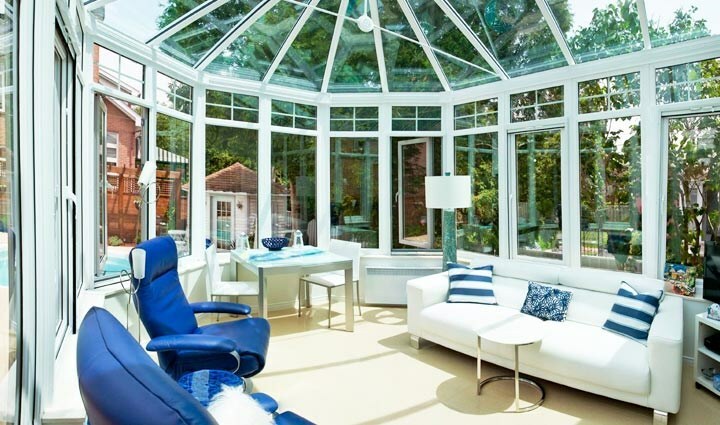 There are a variety of sunroom types available, so first determine which one best suits your home and budget. Decide between a three season sunroom or an all season sunroom (aka a four season sunroom) to start narrowing down your options. Both rooms let you enjoy the outdoors without worrying about inclement weather or pesky bugs, but four season rooms are insulated and heated so you can use them comfortably year-round. Work with your contractor to choose the style that blends with your home’s architectural style. Walls, flooring, and ceiling materials all make a difference in the performance of your sunroom, so be sure to select yours wisely. 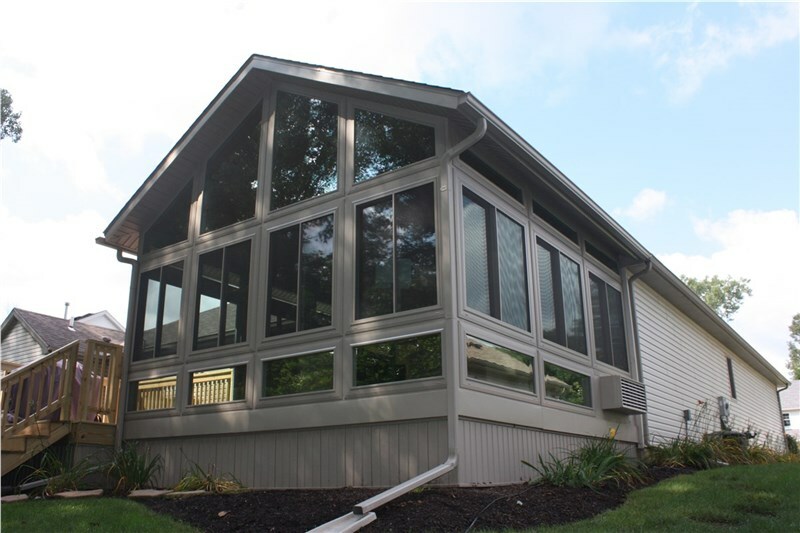 Wood, vinyl, and aluminum are among the most popular choices for the structural components of a sunroom. 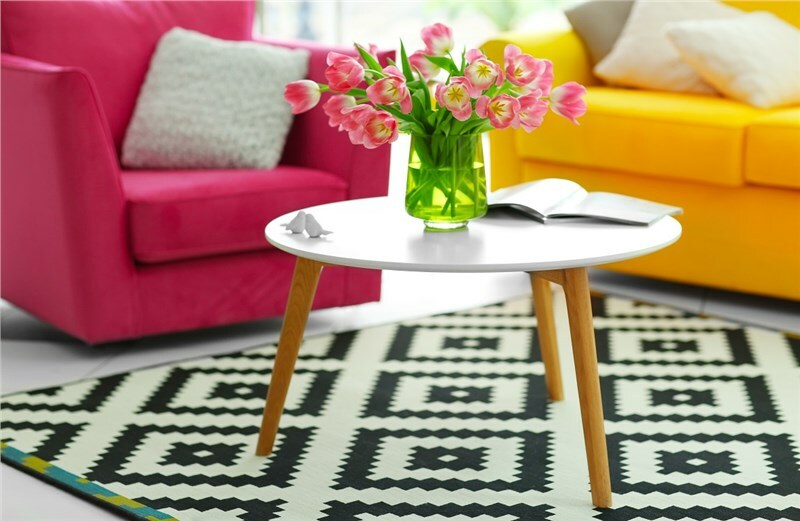 Laminate, wood, and tile are all possible choices for your flooring, and when selecting your glass, be sure you choose a durable, energy-efficient option. 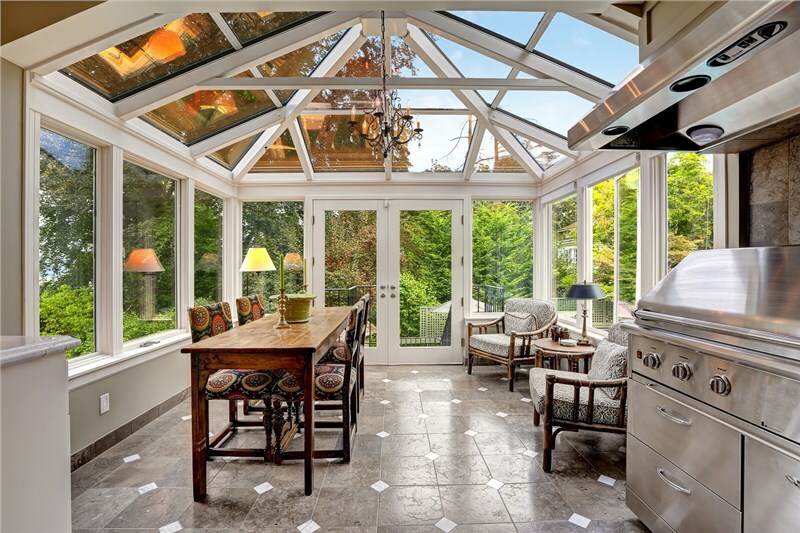 Whether you can answer every one of these questions or you need a little help, the experts at Perrysburg Patio and Sunroom work with you to create your ideal sunroom. For more information, or to request your free estimate, contact us today! Give us a call or complete our convenient online form to get started on your sunroom right now.